Athleisure; the favorite word of every lazy millennial. An excuse to wear joggers instead of jeans and sneakers instead of stilettos. Though athleisure has far surpassed the mere “trend” status, this cultural movement has infiltrated almost every market sector. It is no longer a nickname for what you slept in the night before, but instead a carefully crafted look that combines refinement with a sporty twist. More and more as the bloggers are beginning to catch on to what exhausted college students have been pulling off for years. We now see Instagram feeds teeming with girly dresses and crisp pantsuits paired with sneakers. In an industry that promotes individuality, it’s no secret social media sometimes has a nasty habit of making one item so popular that it saturates every post, blog, and street corner; this year, that item is the Adidas Superstar Sneaker. The retro, chunky shoe is equal parts cool and comfortable, and we certainly aren’t about to question the popularity of the style. 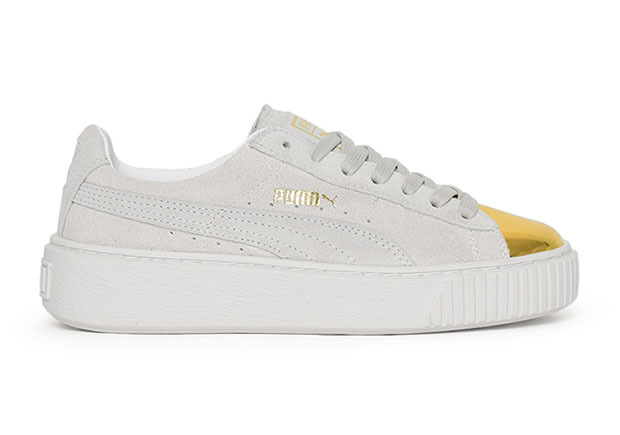 However, if you’re tired of standing in a circle of friends and looking down at your matching feet, or simply just looking for something new, here are six alternative sneaker styles to consider adding to your closet.